First 6 months, there won't be APR with this card. There are high APR rates for Gas and Supermarket purchases. If you are shopping very often from those places, this card can provide good benefit to you. However gas cashbacks are limited. Please see cons. Limited cash back for 3x gas purchase. APR can be high for you. It depends on your creditworthiness. 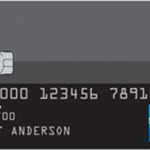 First National Bank of Hartford Cash Rewards Card is an American Express credit cards which provides cash backs for gas and supermarket mainly. You are going to get 3% cash backs from gas purchases and 2% from supermarket purchases. For the other purchase categories, you are going to get 1%. Gas cashbacks are limited with the card and you will only get $180 cash back yearly from it. To gain $180 cashback, you will need to spend $6000 for gas annually. After the first purchase you are going to get $25 bonus cash back with the card. 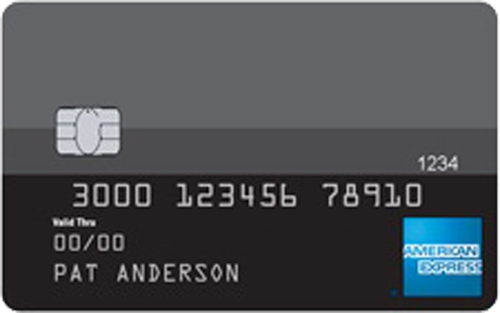 You will not pay purchase and balance transfer APR for first 6 months with the card. This is something. You are not going to pay any annual fee and you will pay fair prices for Cash Advance and Balance Transfers. There are some rates of the card below. You can also read user reviews and editor scores. Feel free to add your own thoughts about the card. You can read some users reviews of First National Bank of Hartford Cash Rewards Card below.